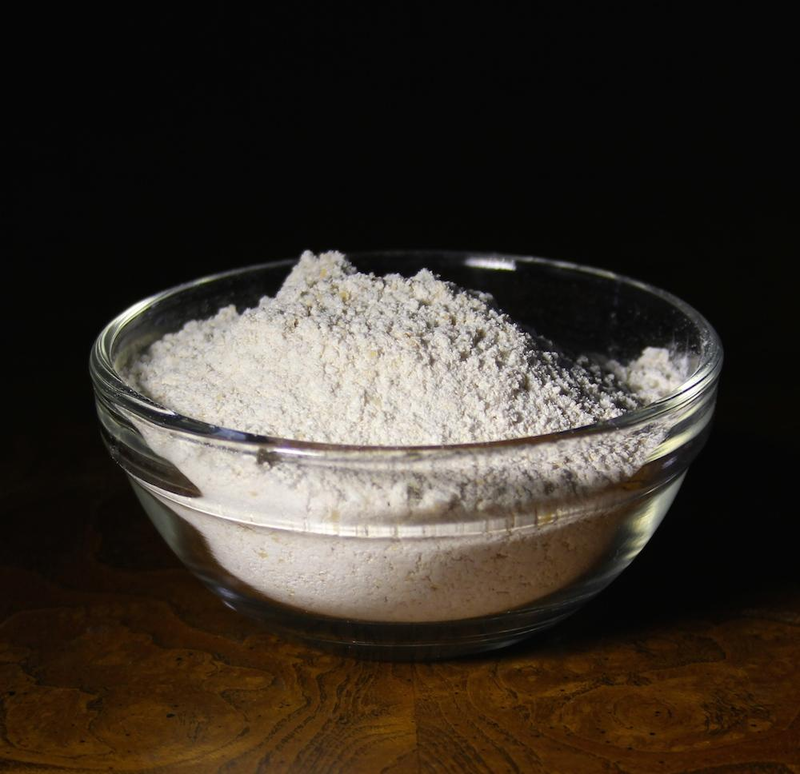 Stone-milled Wheat Flour - Hard White Winter. Freshly milled on site in small batches per order. 100% extraction. 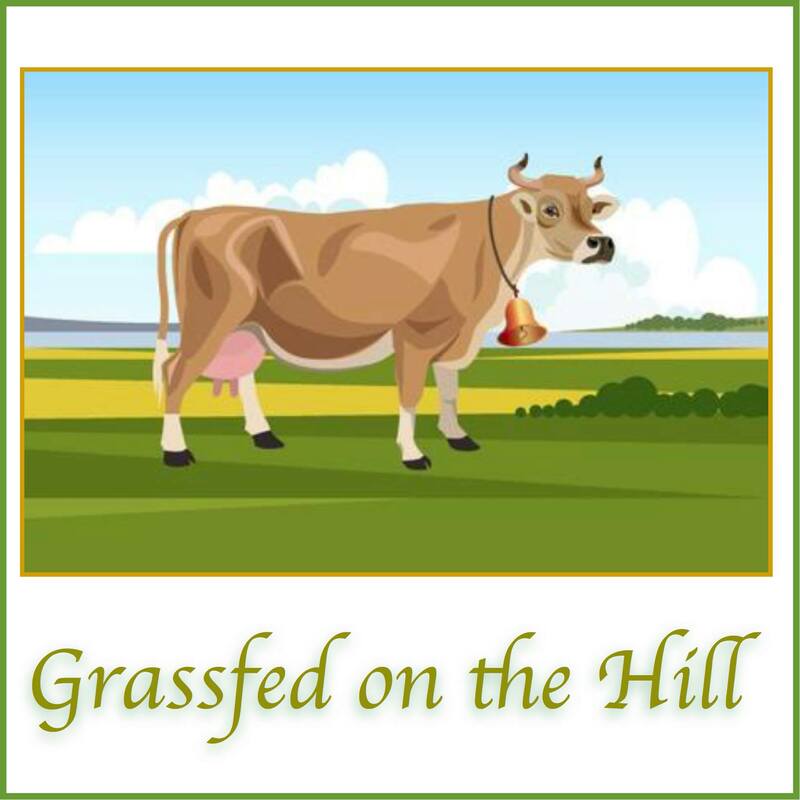 Certified Organic by MD Department of Agriculture. A whole grain white wheat berry for many uses, but particularly suitable for whole wheat pizza dough. Also an excellent whole wheat substitute for what recipes call “all-purpose flour”. QUALITIES: most elasticity, light color, excellent oven spring. SUITABLE FOR: pizza dough, bread, cookies, cakes. Stone-milled Wheat Flour - Hard White Winter. Freshly milled on site in small batches per order. 100% extraction. Certified Organic by MD Department of Agriculture.A whole grain white wheat berry for many uses, but particularly suitable for whole wheat pizza dough.Also an excellent whole wheat substitute for what recipes call “all-purpose flour”.QUALITIES: most elasticity, light color, excellent oven spring.SUITABLE FOR: pizza dough, bread, cookies, cakes.